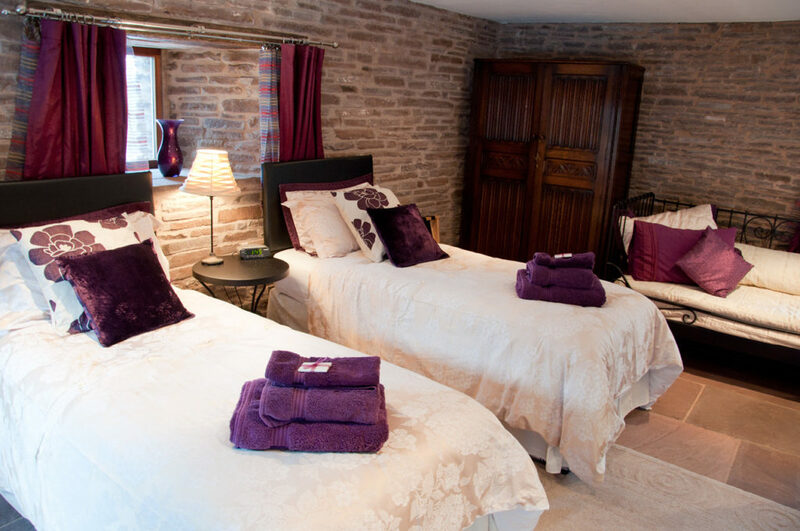 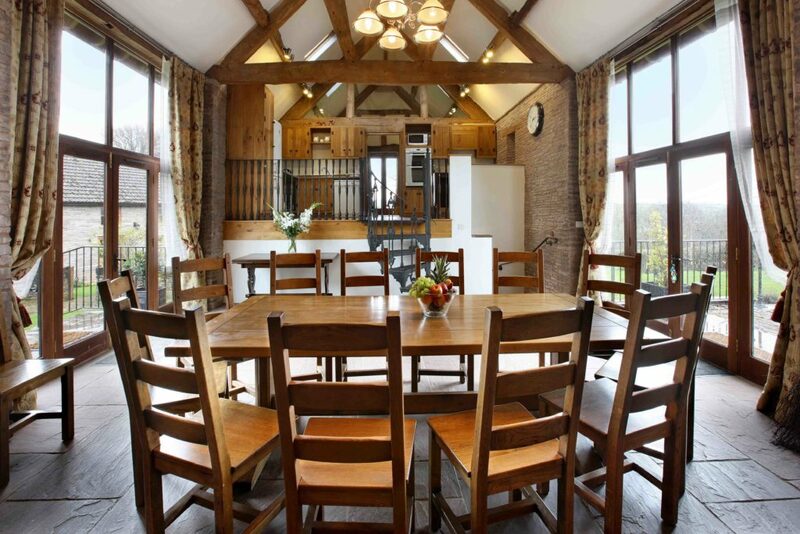 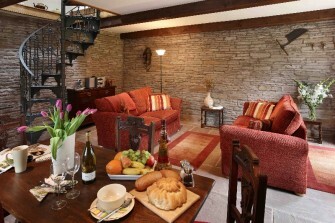 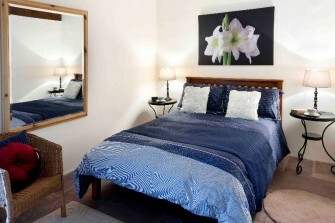 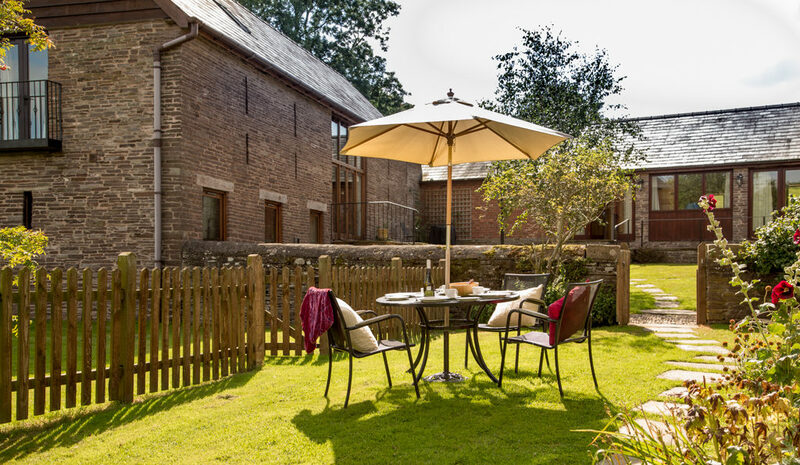 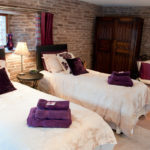 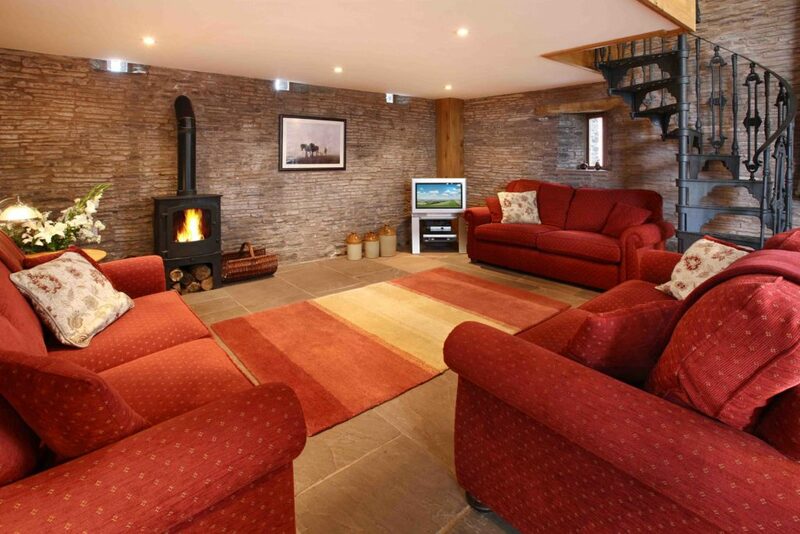 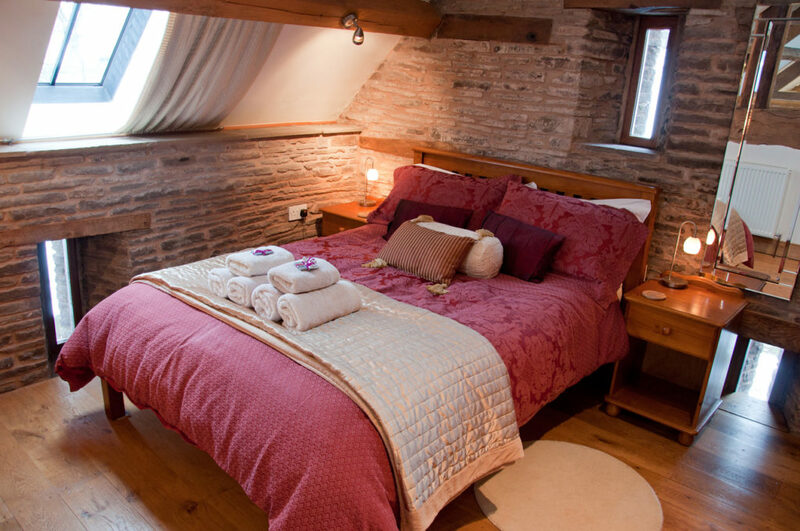 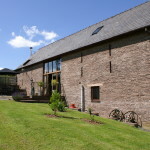 Luxury Holiday Accommodation for Large Groups near Hay-on-Wye. 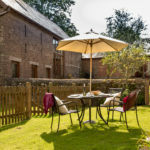 Perfect for family gatherings to celebrate a big birthday or wedding anniversary, university reunion, stag and hen parties. 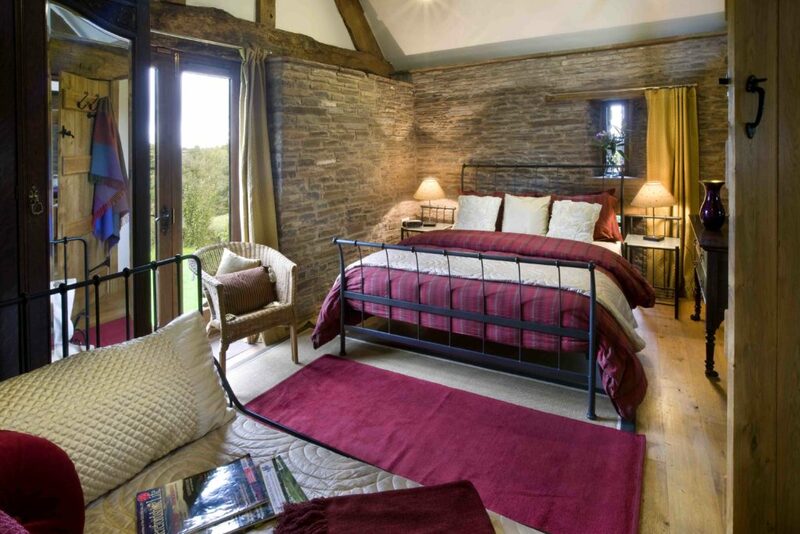 Superb countryside setting. 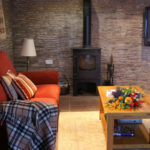 Many opportunities locally for outdoor adventures and activities. 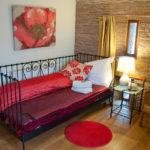 Great group accommodation. 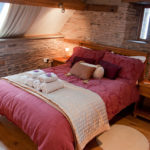 Call 01981 510238 or book online now. 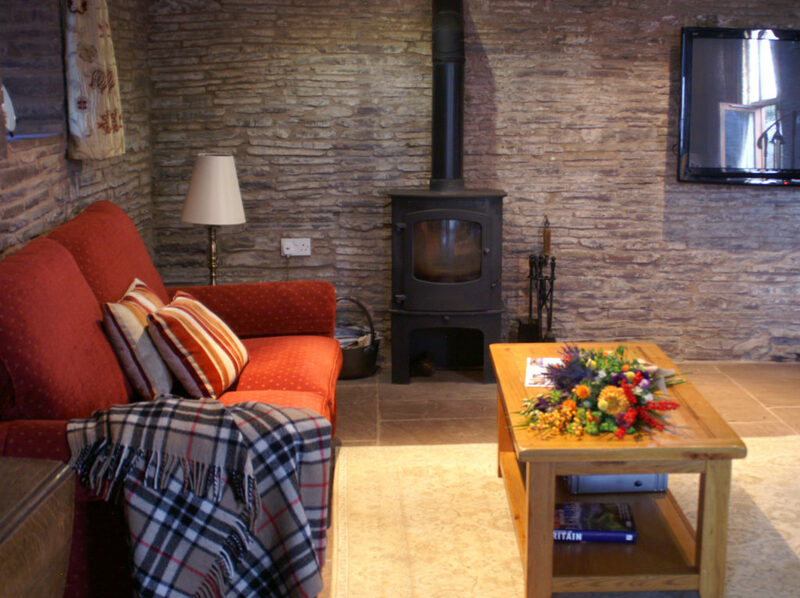 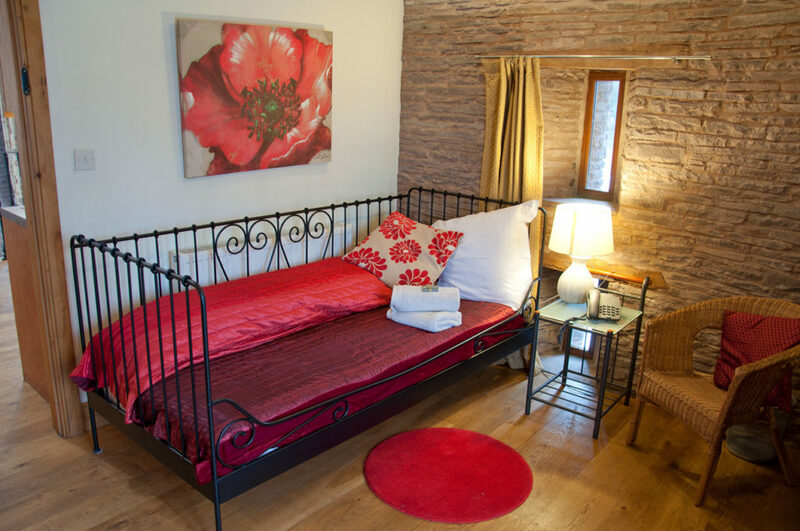 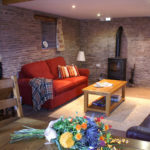 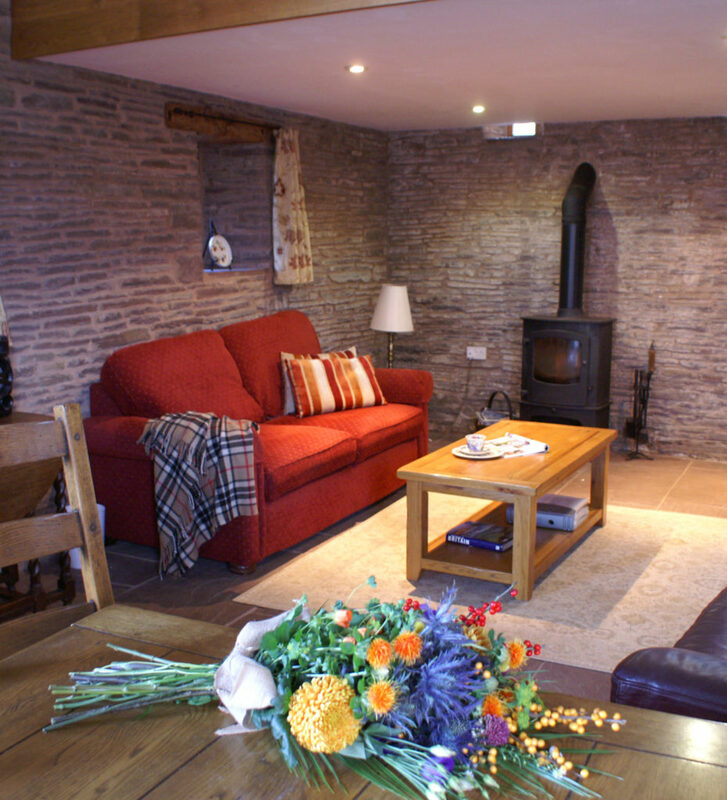 Holt Barn is the largest of the courtyard of cottages, and is bookable alone or with any combination of our cottages. 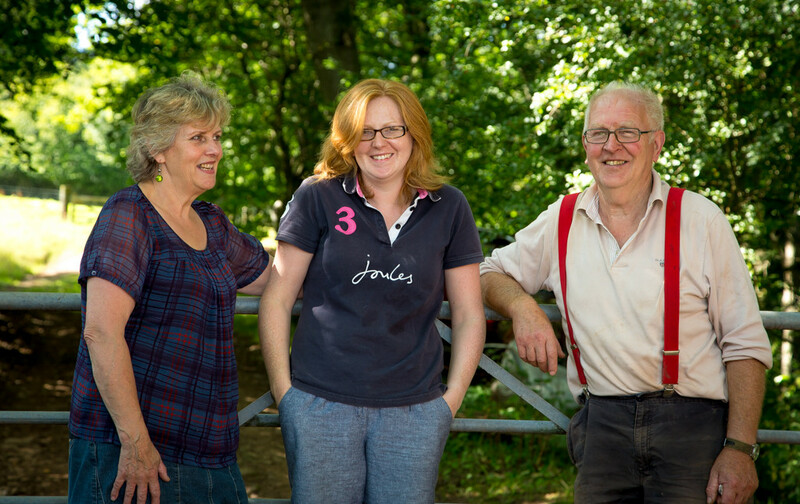 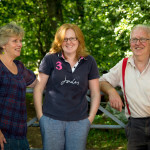 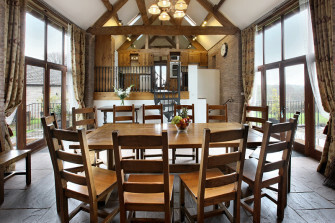 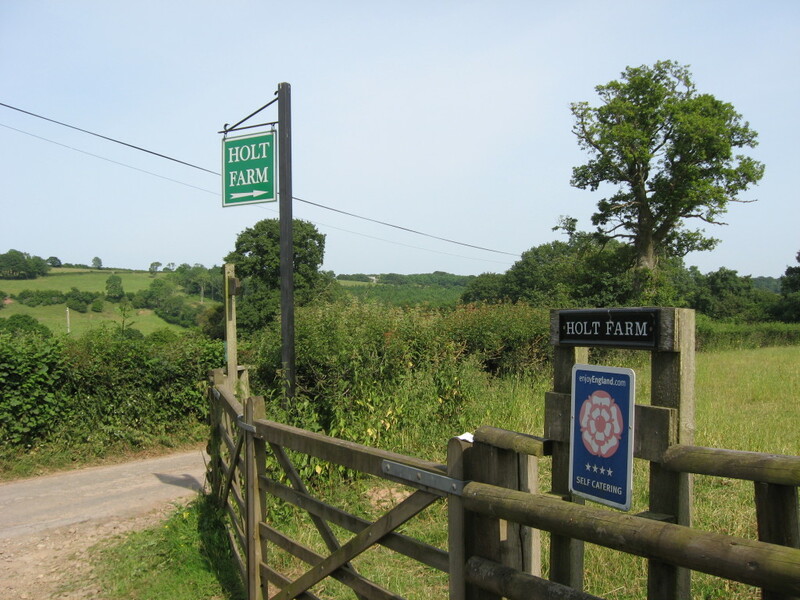 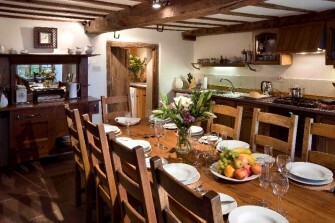 Book all 4 cottages for your special event and have exclusive use of the whole Holt Farm site. 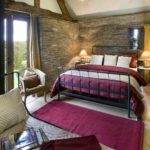 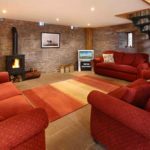 Holt Barn, with its eclectic mix of antique and modern interior and individually designed decor, is a large group holiday cottage ideal for a break away with family and friends. 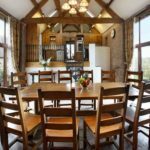 The Barn becomes a focal point when the other holiday homes are filled with a larger group of friends and family, with space to welcome up to 22 people to its large dining area, as well as being a secluded and individual setting for a smaller group. 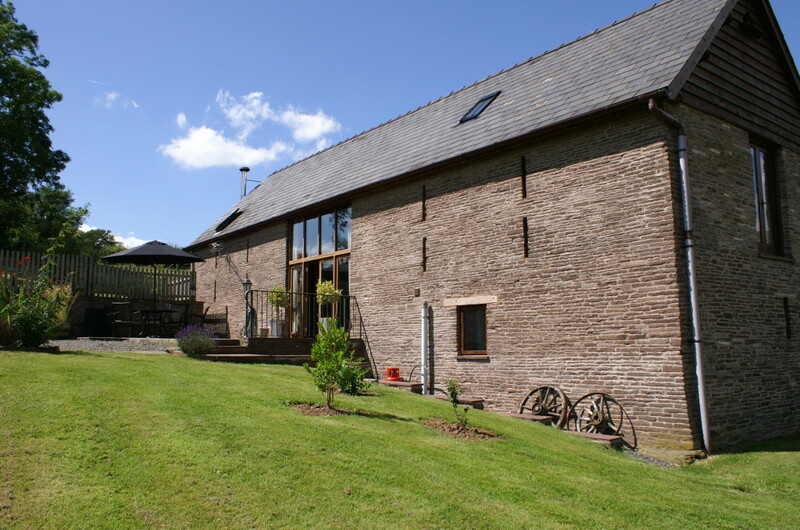 Please contact us on 01981 510238 or email us with any enquiries. 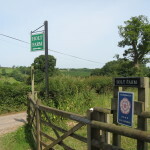 We welcome large group bookings and Stag and Hen parties.